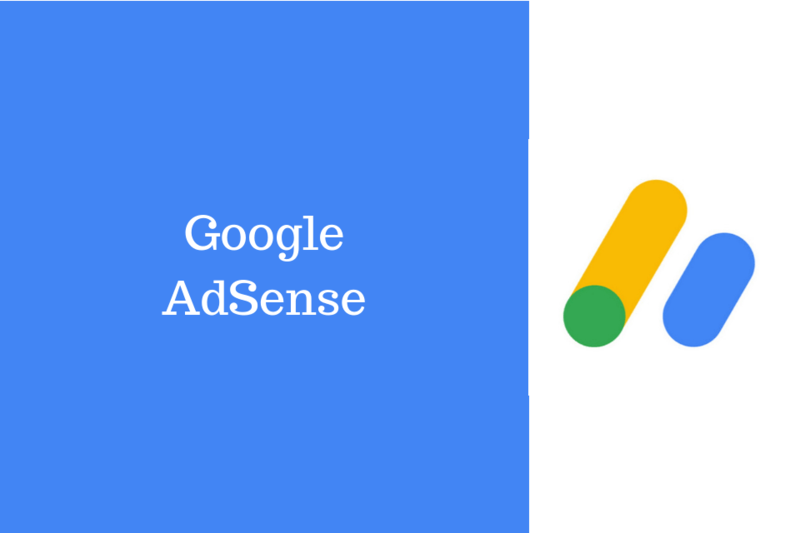 Do you want to know what Google AdSense is? How to make money online with zero loss concept? My answer is Google AdSense. You just need to do your part job and rest part Google AdSense will do. What part of the job is yours? There is a lot of work that you need to do. If you are a blogger or want to start a blog and make money, then you can simply make money with AdSense. Choose a suitable domain for your blog. Prefer a domain name that relates to your niche. You have options to buy from GoDaddy, BigRock, etc. It is easy to get Google AdSense optimized WordPress theme. You can search on different platforms like ThemeForest, Creative Market, and Colorlib. People opt for free WordPress theme too, but I will suggest buying a paid theme. SEO friendly and Google AdSense optimized WordPress will work in the long go. Choose the theme that matches your requirement but basic effecting factors should not be missed. This is an easy part, don’t get nervous. Read my Blogging Guide. In this guide, I have completely stated how to start and set up your blog. Content – No duplicate content is allowed. Blog – Start writing simple articles in the beginning. Try to be informative, if you want to reach more people. While making your blogging website ready, keep in mind all the SEO parameters that will affect your traffic. Your revenue is directly dependent on your traffic and so be careful and take everything into account. Check out my SEO Guide. Your website is ready; add minimum 20 blog posts and all should be unique. 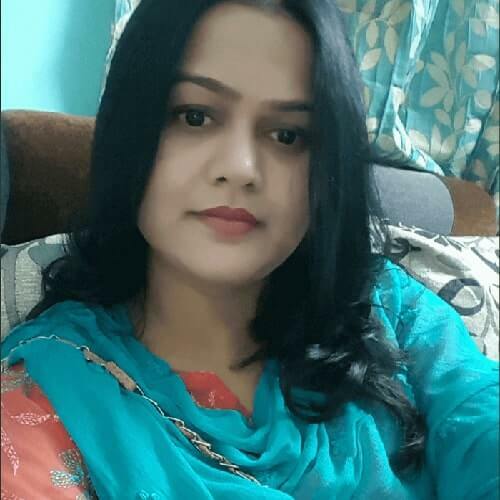 I will recommend adding quality content and more blog posts to keep your audience connected. To check whether your website is ready for Google AdSense or not, go through the guidelines of Google AdSense. Then apply for it. Sometimes due to certain mistakes, your approval can be canceled. Check out Google AdSense Policies before you proceed for AdSense. 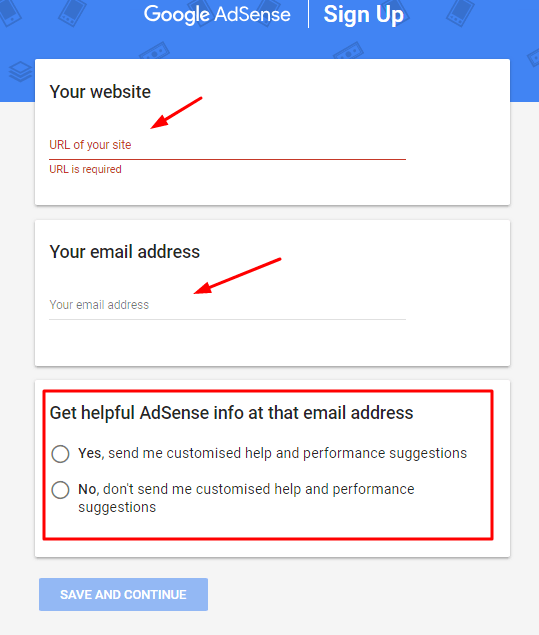 Signing up to Google AdSense is very easy. You can sign up with your Google or Gmail credentials. 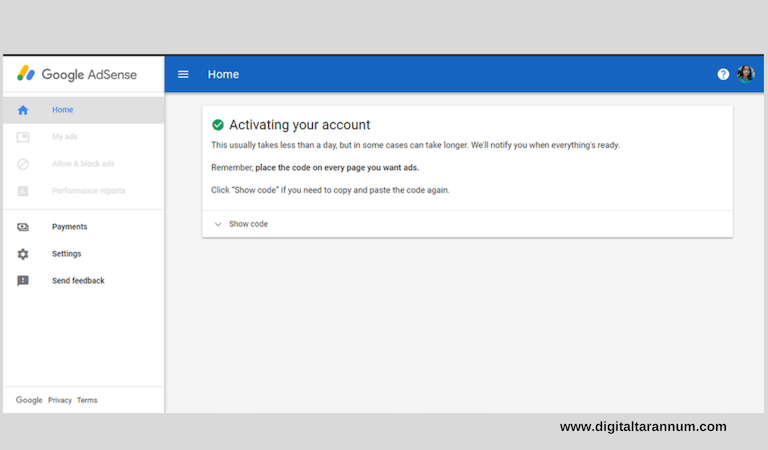 Now add your website and address to AdSense account then a code will be generated. Paste this code as per given directions. After pasting the code to the website, click submit. Your submission is under process and you need to wait until your account is approved. Further, you need to select ad placement and a few more things in the account and dashboard. Besides Google AdSense, you can also try Infolinks, Media.net to earn money. Even you can try for affiliate marketing to generate revenue. Read the Affiliate Marketing Guide to make money. I hope you can set up your Google AdSense account and start generating income. Learn slowly and steadily. Generate income with Google AdSense just like other bloggers. In the starting, you may find some difficulty and low income. Keep on adding up quality content and build high-quality backlinks. This will increase traffic to your blog and will generate huge income.